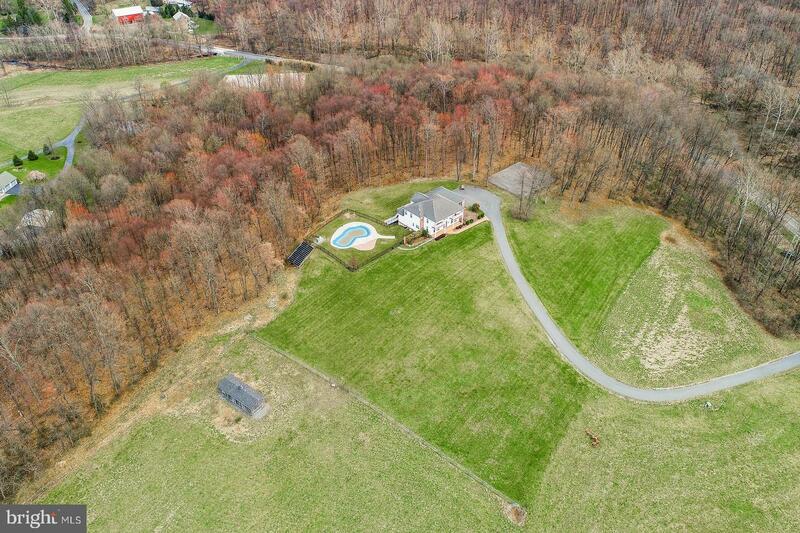 Country estate! 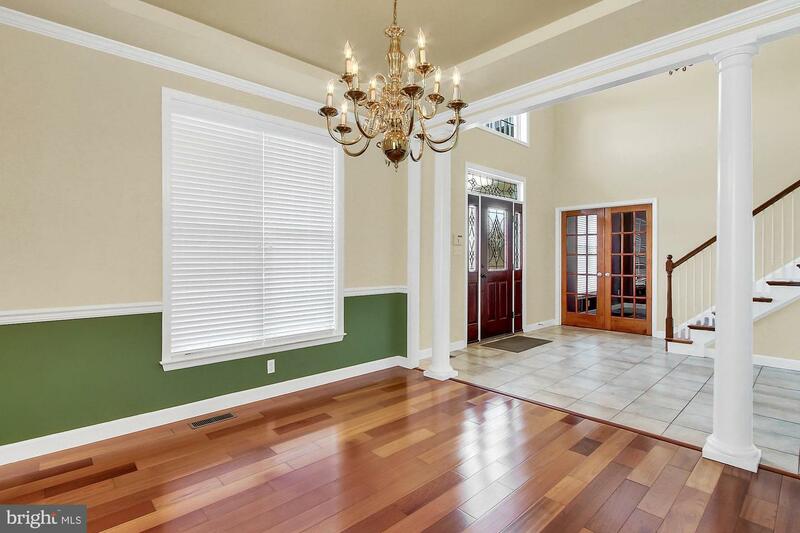 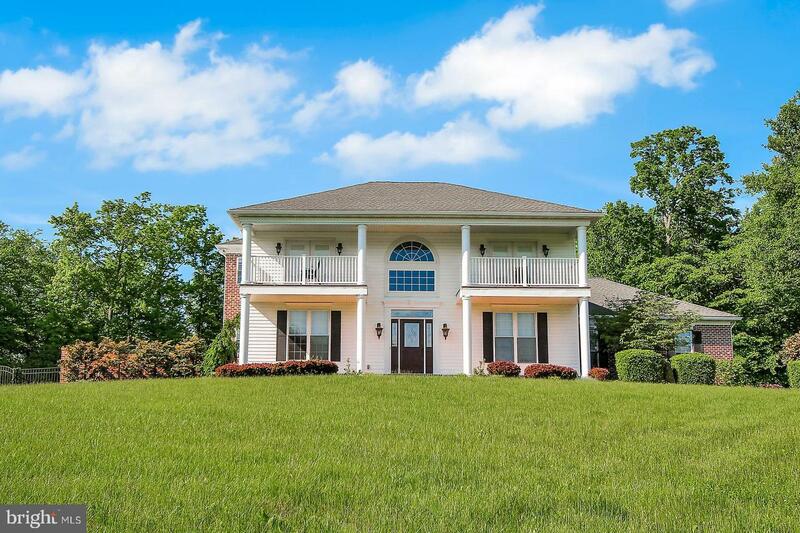 Bring your horses to this beautiful Southern Colonial with expansive outdoor living. 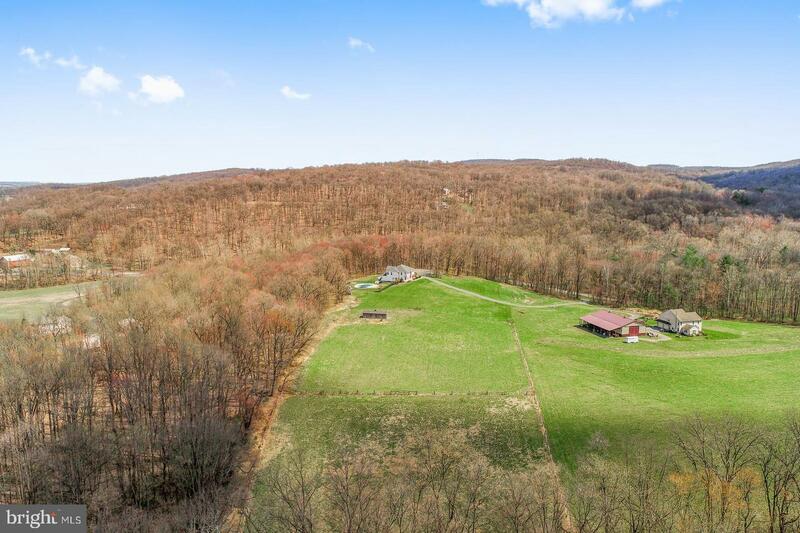 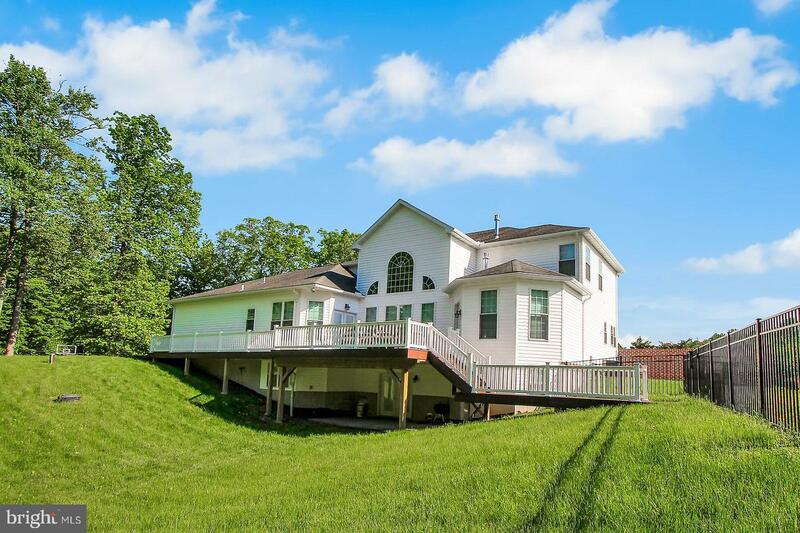 Sitting on over 15 acres, this 5,718 sq. 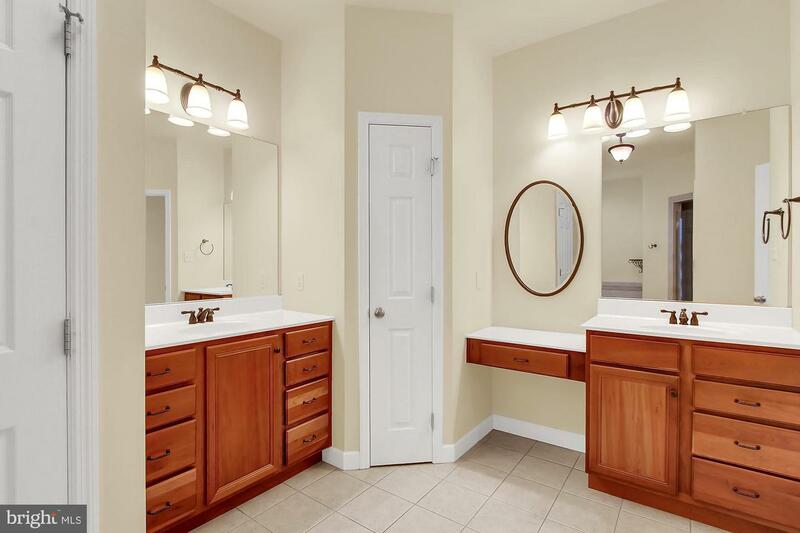 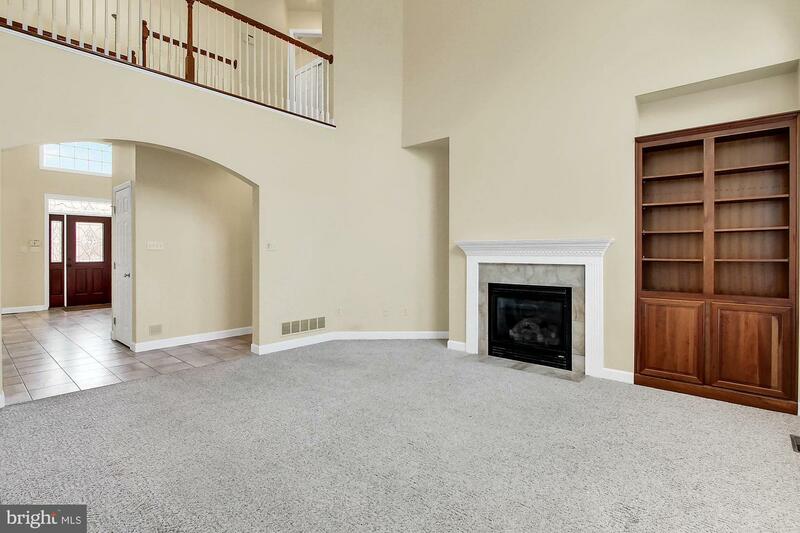 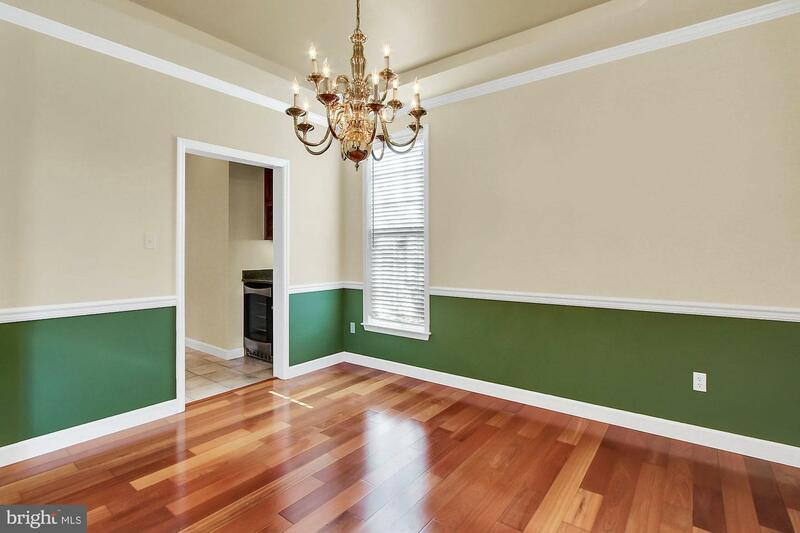 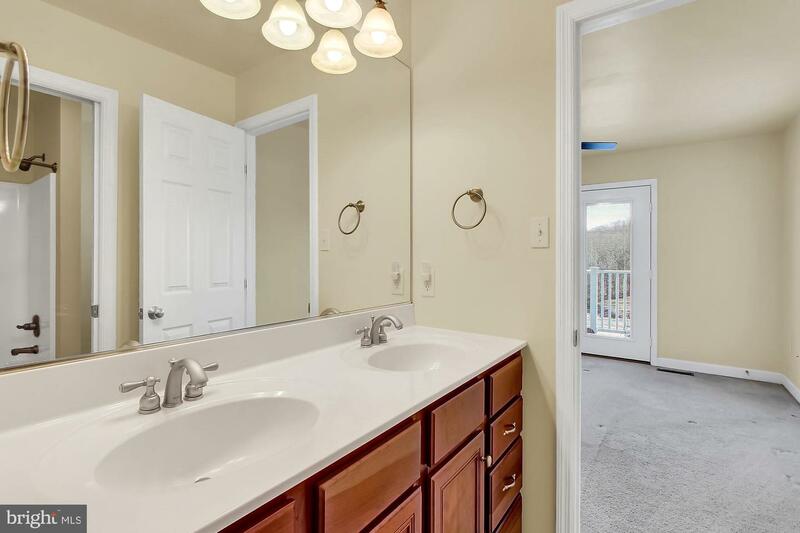 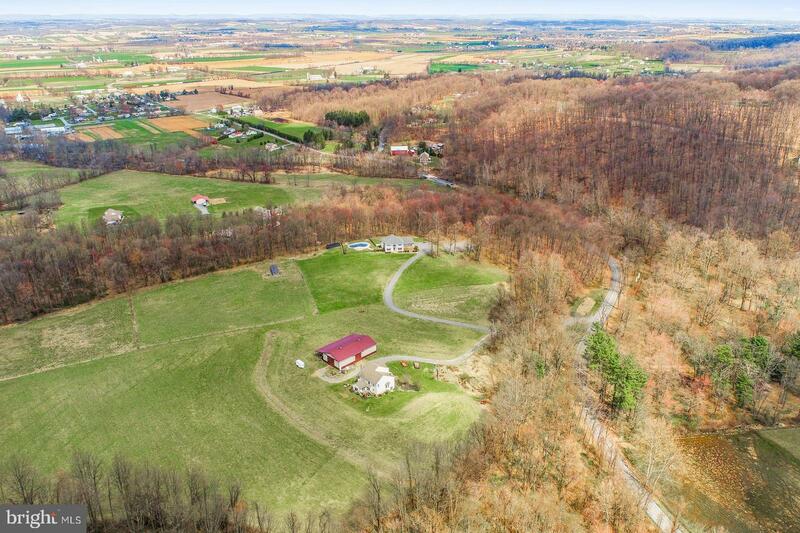 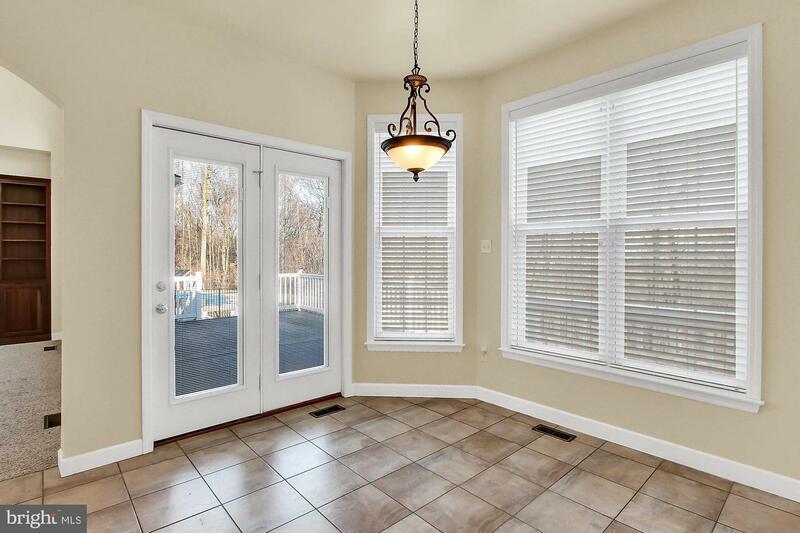 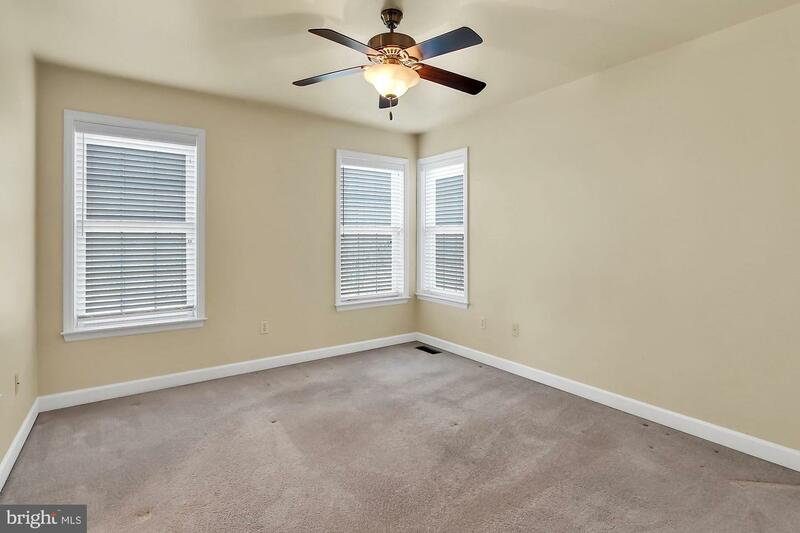 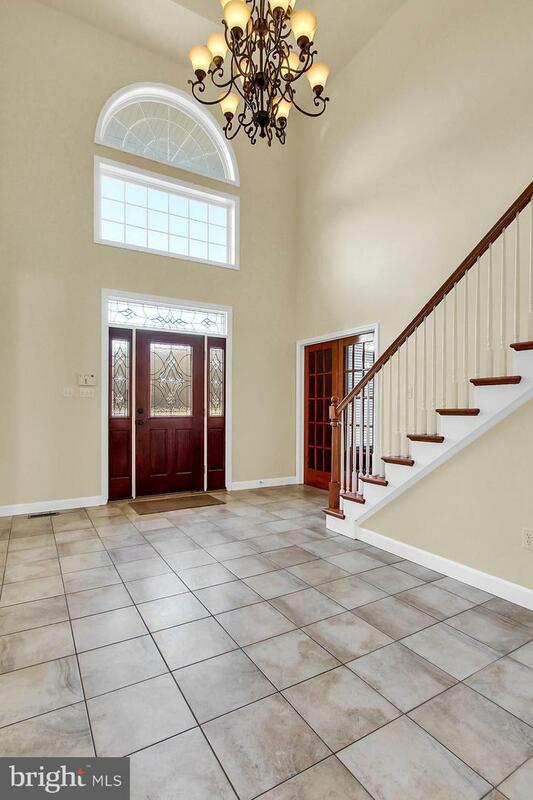 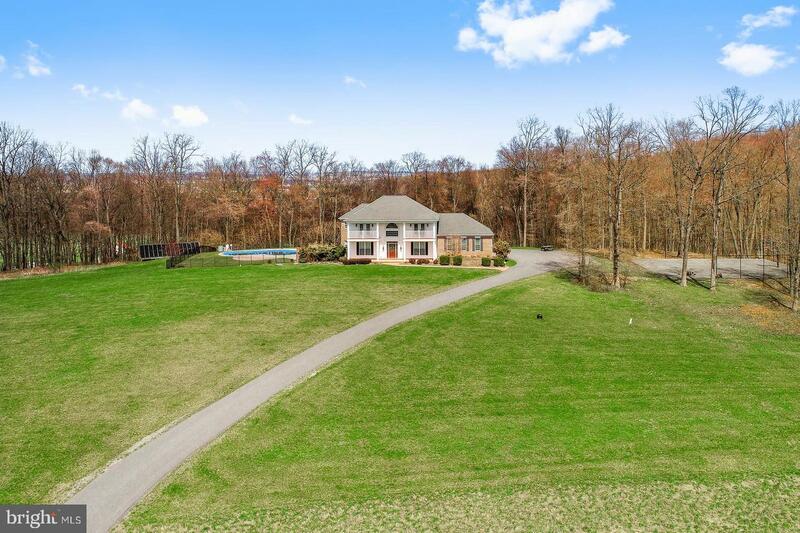 ft. home is conveniently located near both the Lehigh Valley and Reading areas, as well as a short ride to the Northeast Extension. 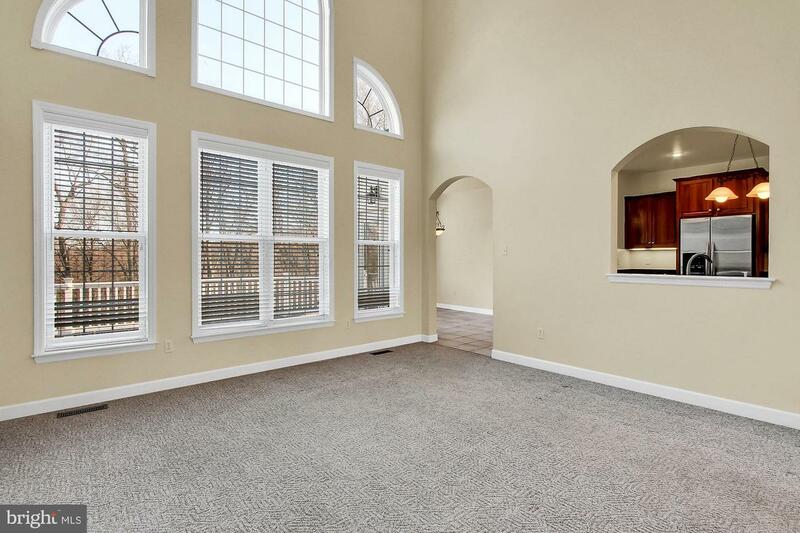 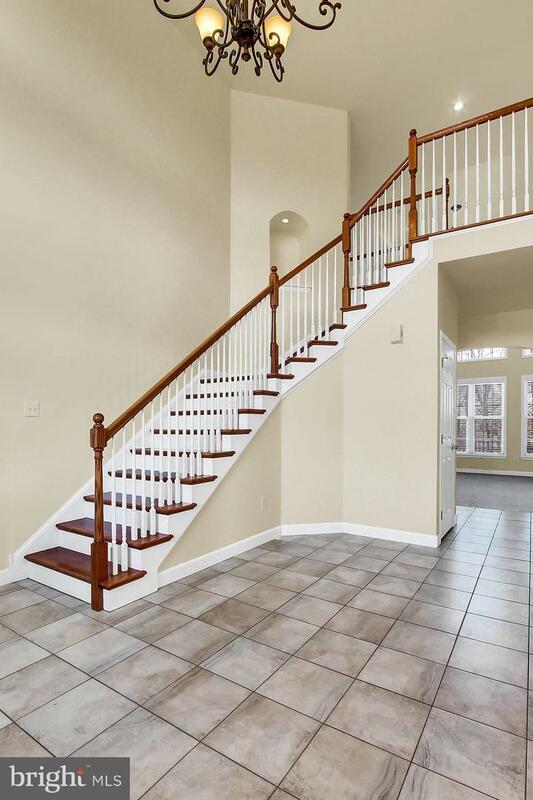 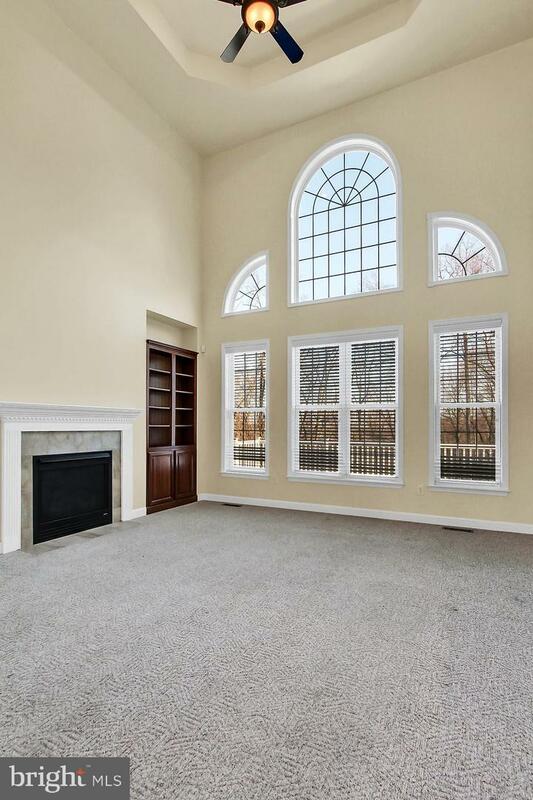 The main floor features a two-story foyer with a sweeping staircase that leads to a two-story great room with a wall of windows. 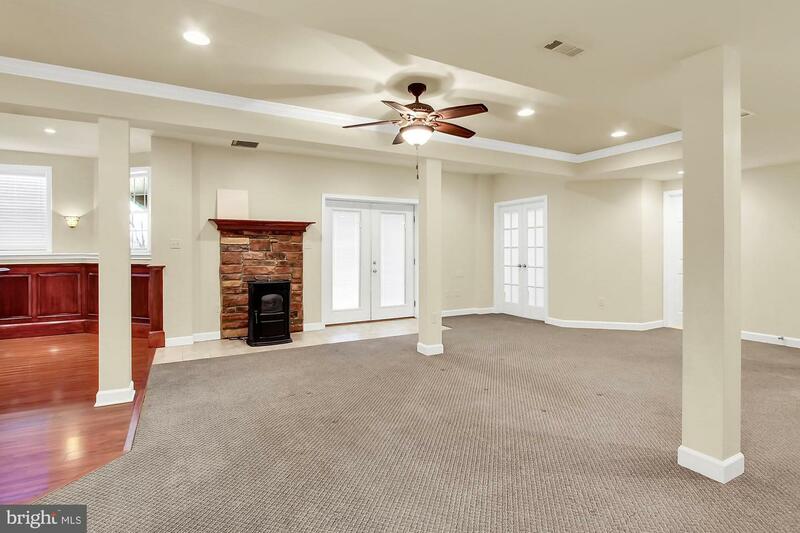 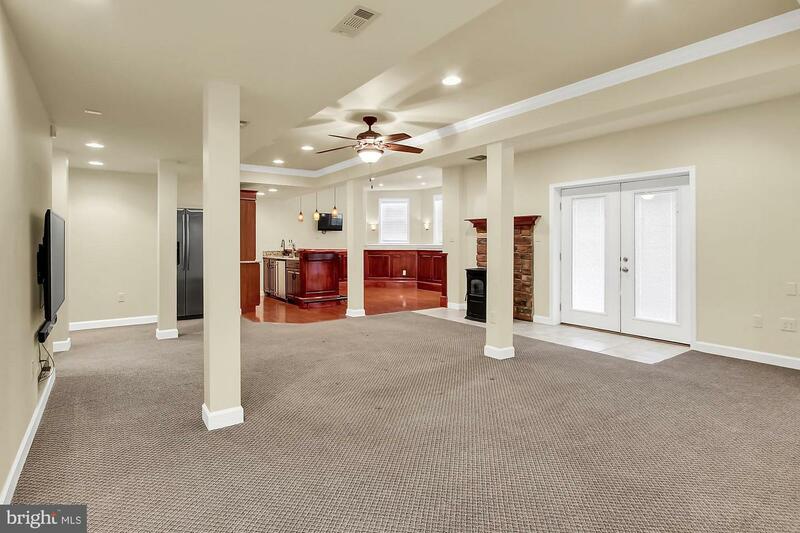 The main level continues to a formal dining room, butler~s pantry with wine cooler, formal study and desirable master bedroom en suite. 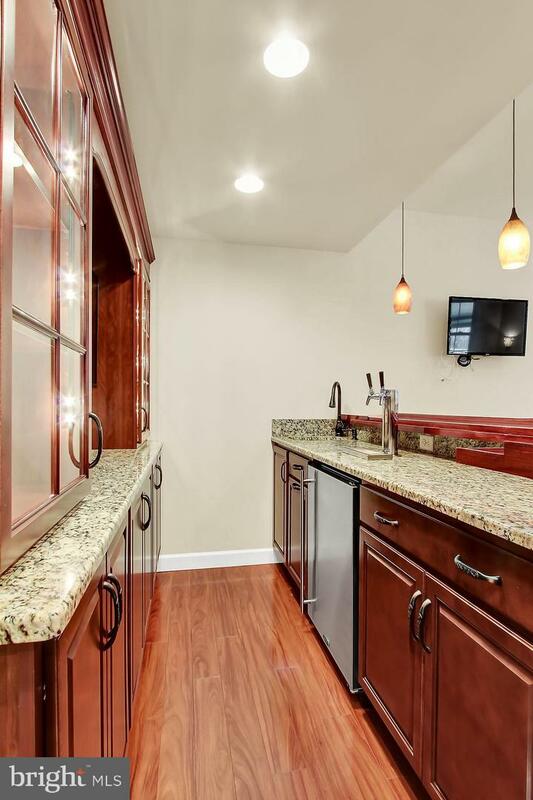 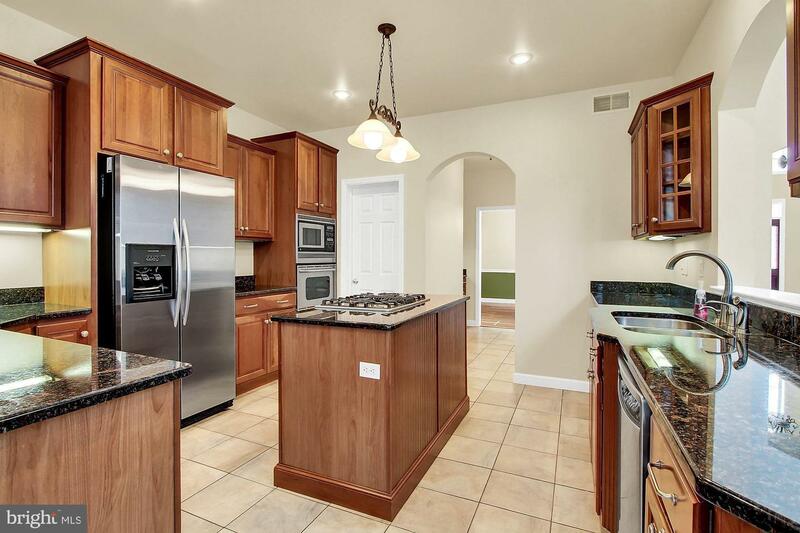 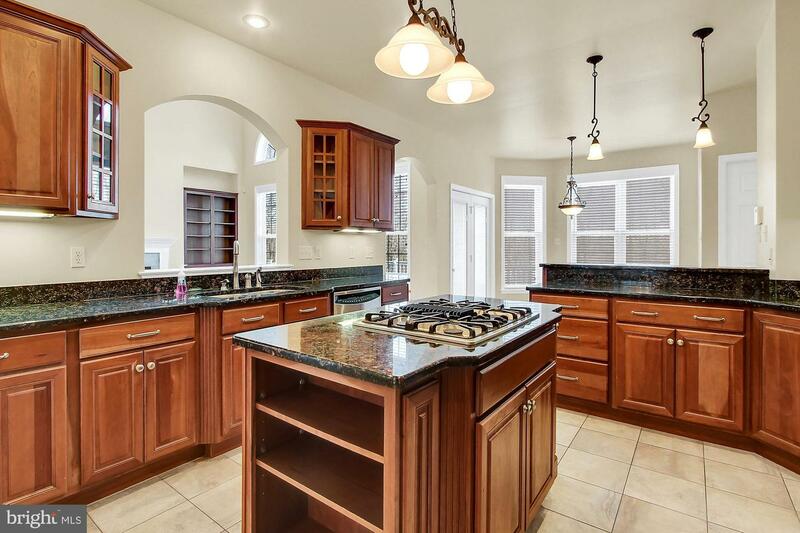 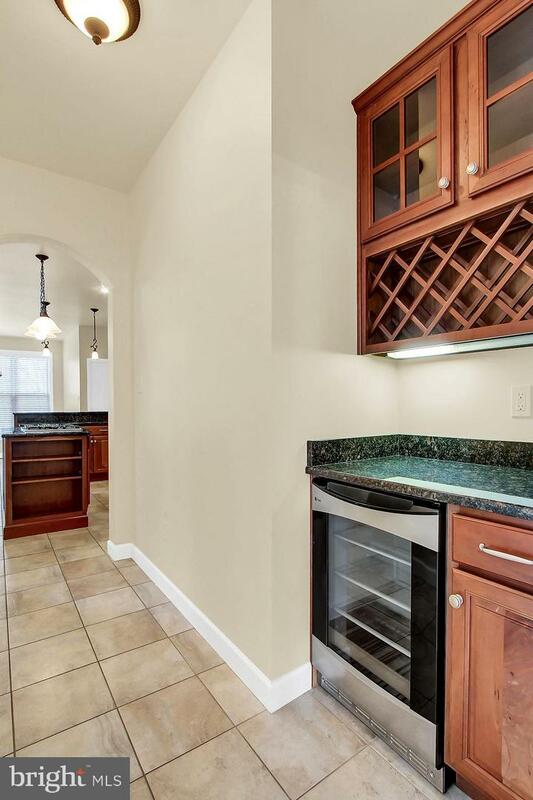 A gorgeous kitchen with cherry cabinets, granite counter tops, and center island with a 6-burner gas range will be a joy to prepare meals in. 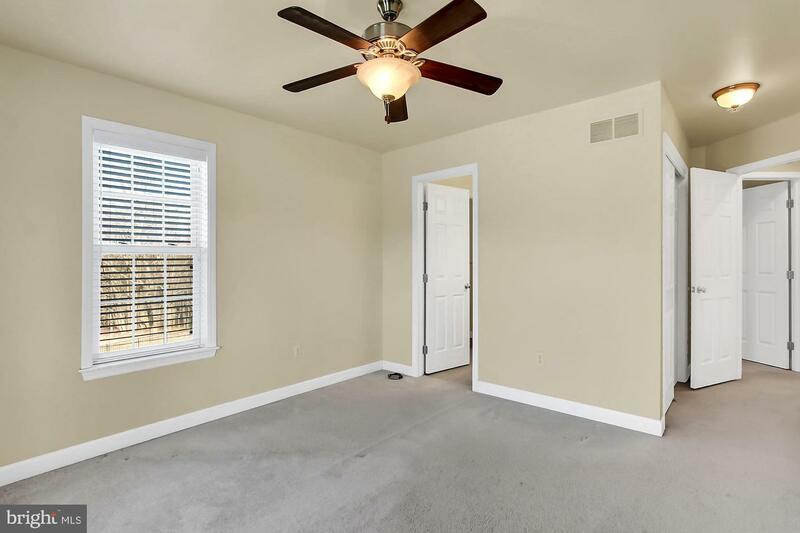 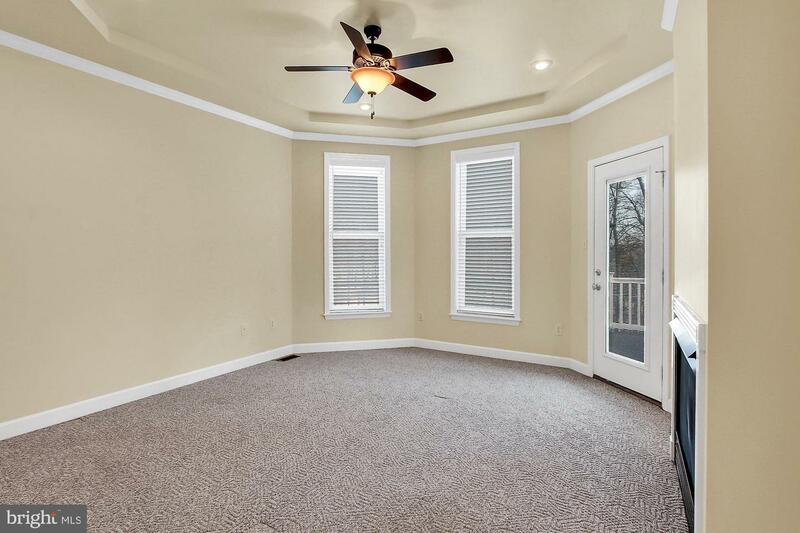 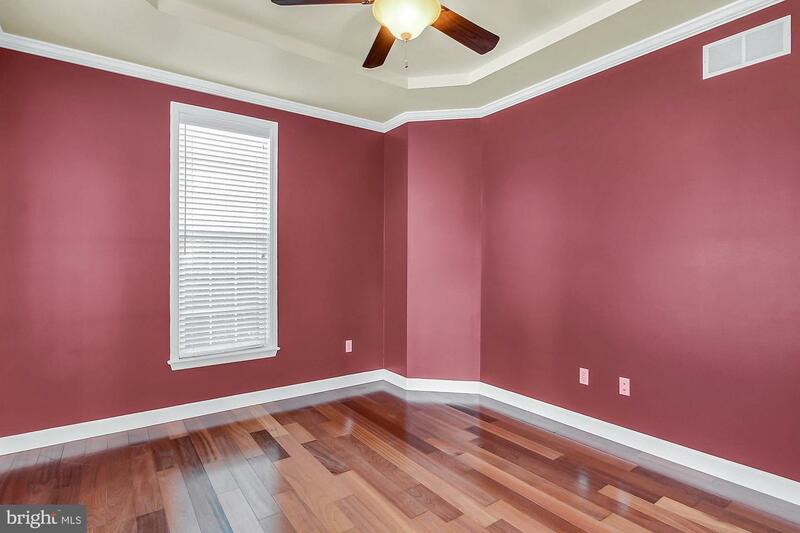 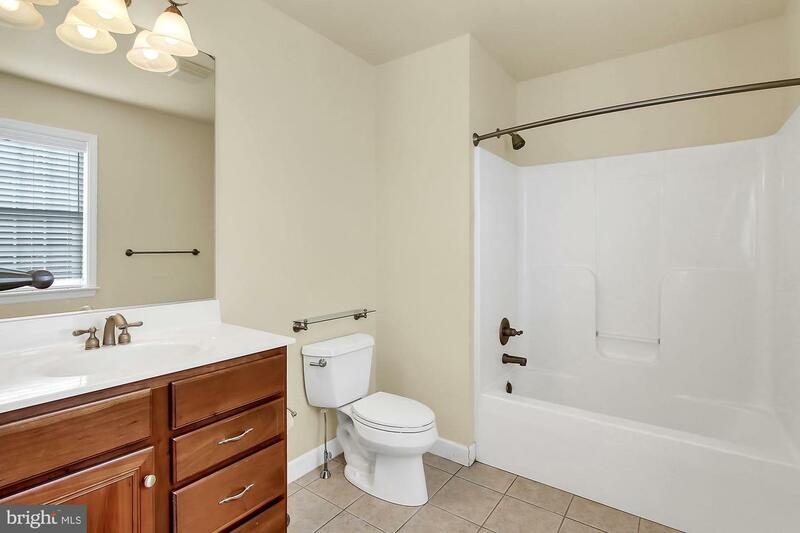 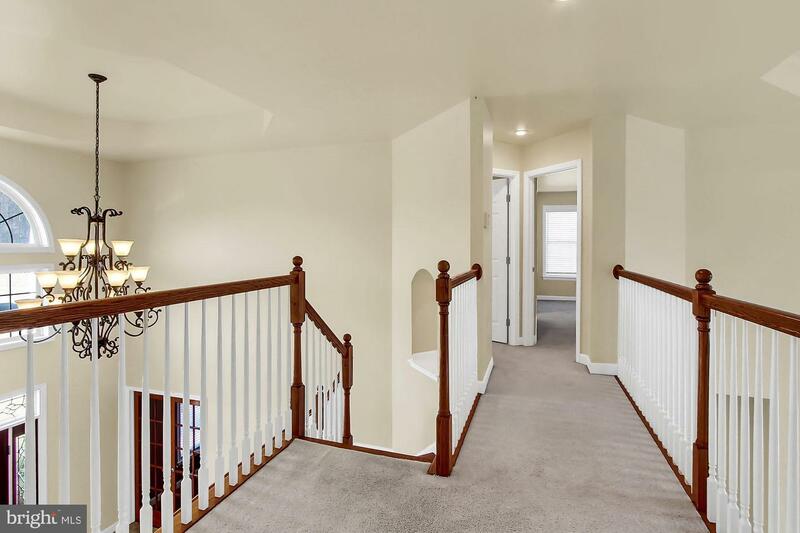 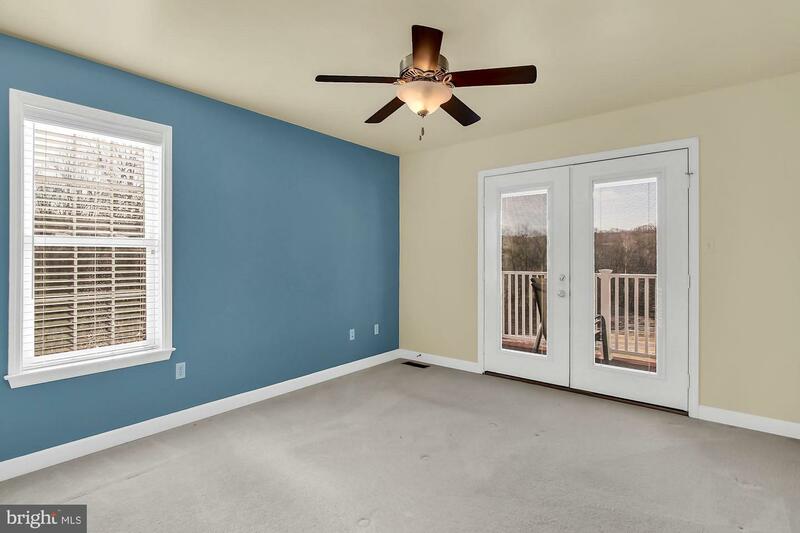 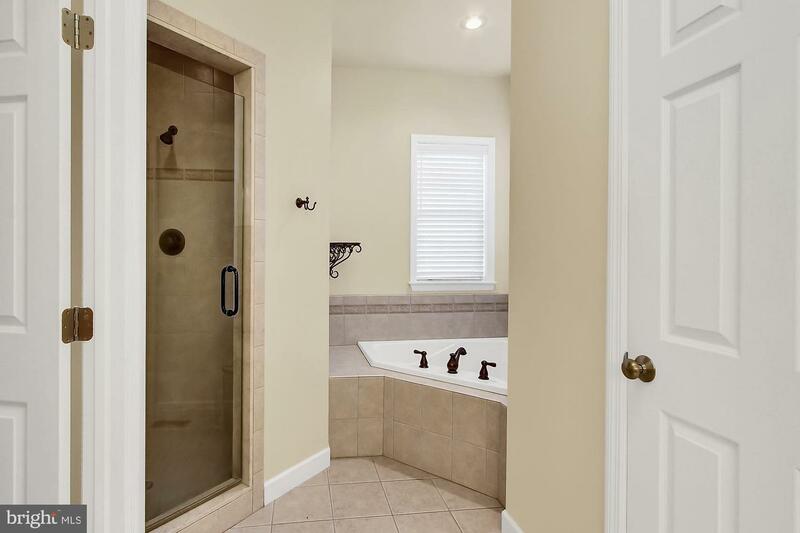 Upstairs, you will discover three additional bedrooms, two full baths and bonus area, all providing plenty of space for family or visitors. 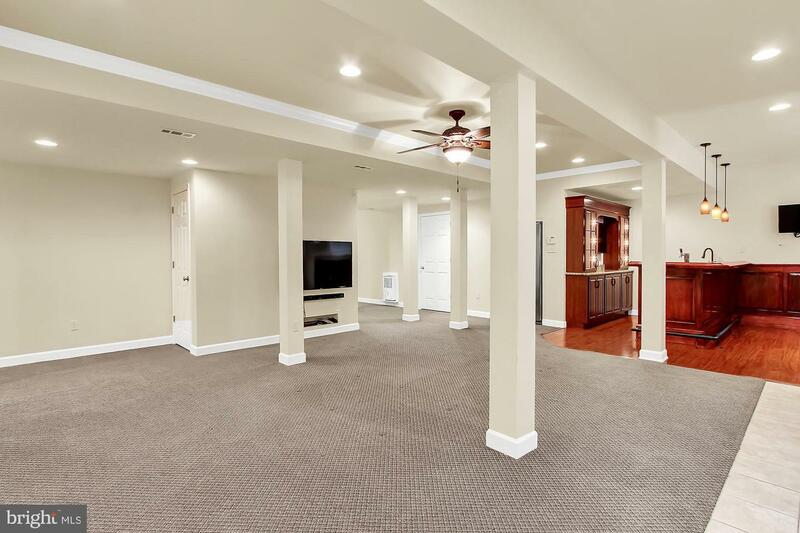 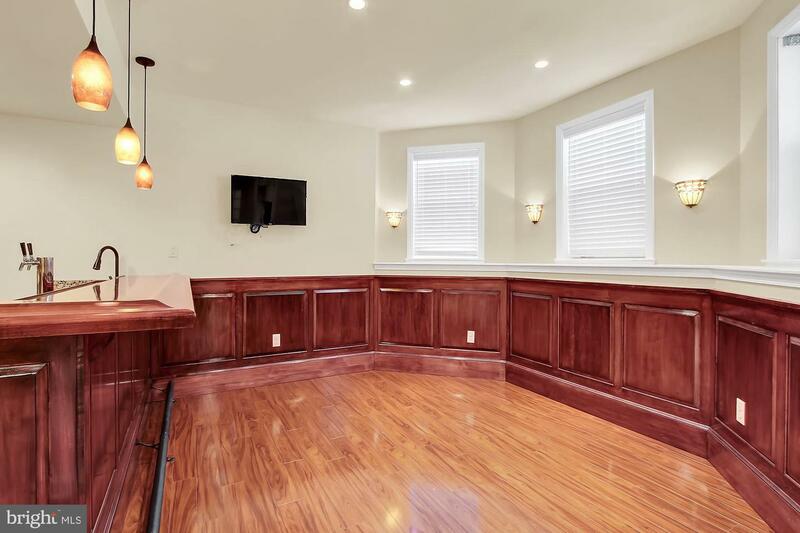 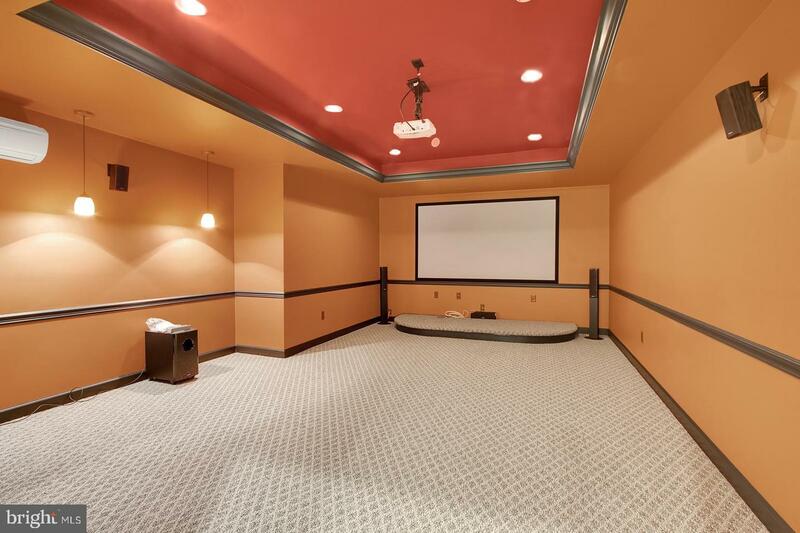 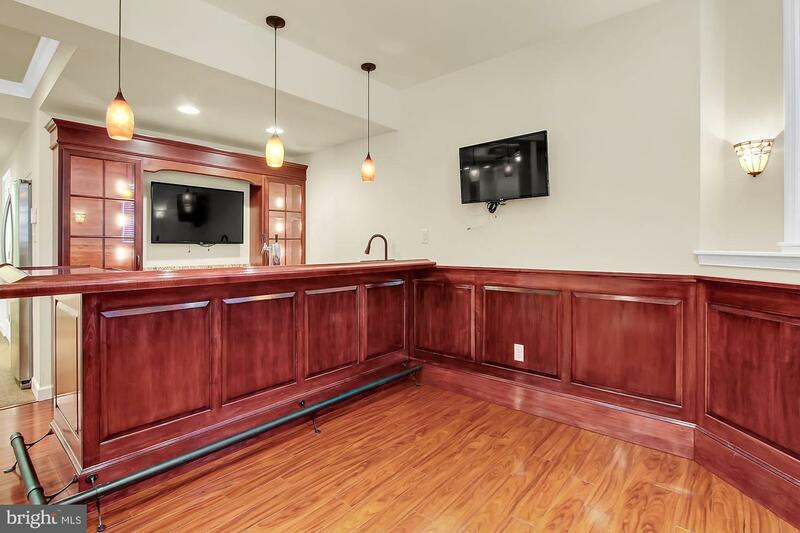 The fully finished daylight basement reveals a custom home theater, an intimate bar and dining area and a 5th Bedroom/Office and full bath. 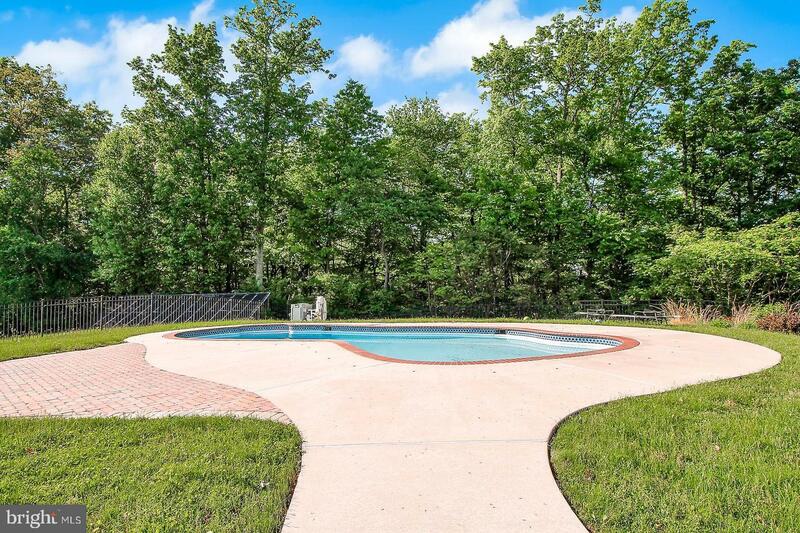 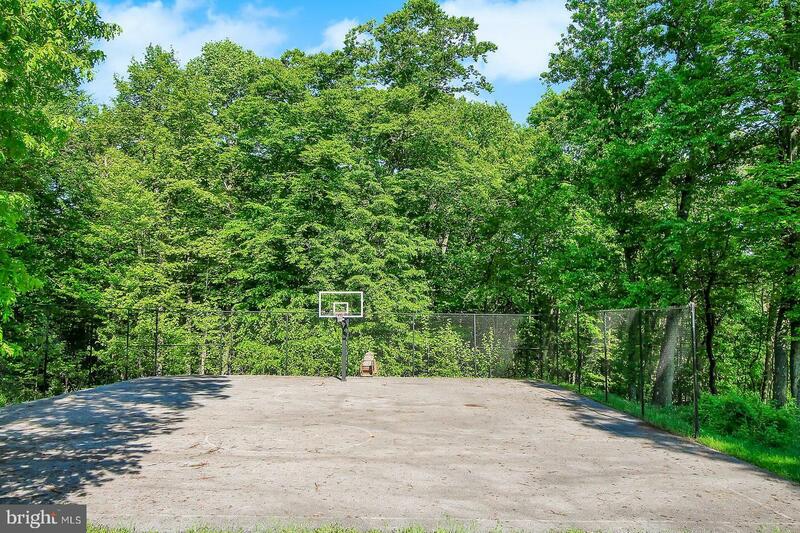 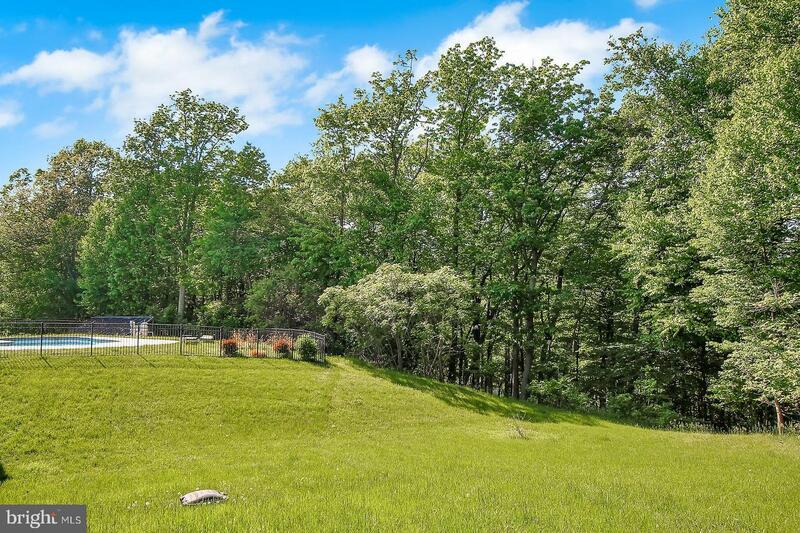 Enjoy your privacy on this partially wooded property with an inground swimming pool, basketball court and plenty of open space for gardening and bonfires. 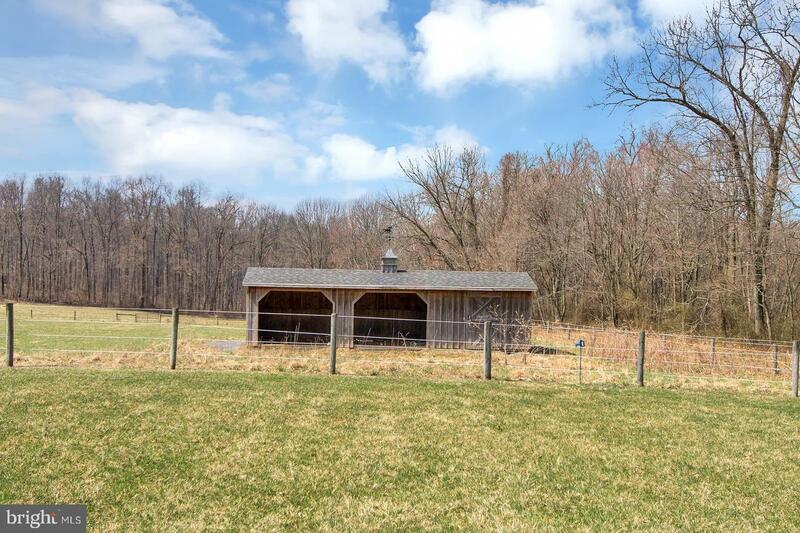 A fenced pasture and horse barn provide a home for your favorite farm animals, as well as potential equestrian or farming revenue.